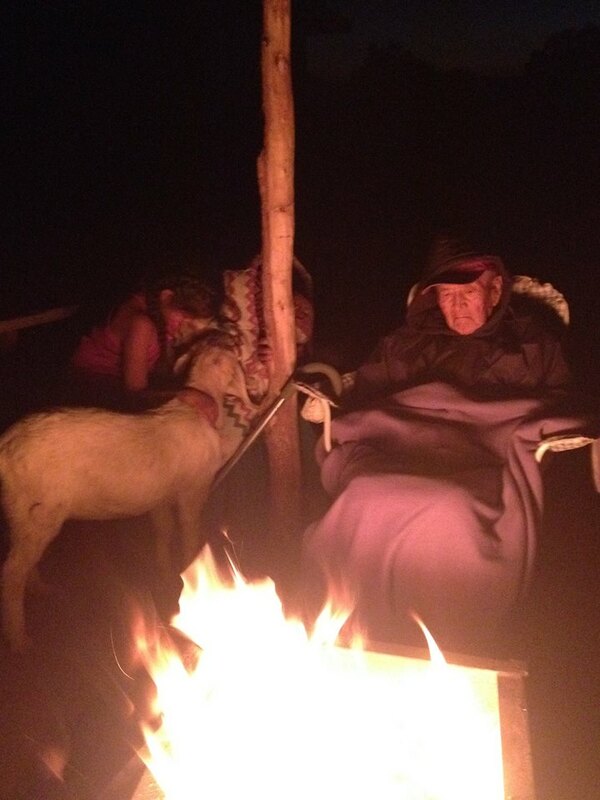 Clarence and Mary Lou Blackrock of Cactus Valley are sitting up all night by the fire, unable to sleep for fear of their sheep being taken. This distress endangers the elder’s health. 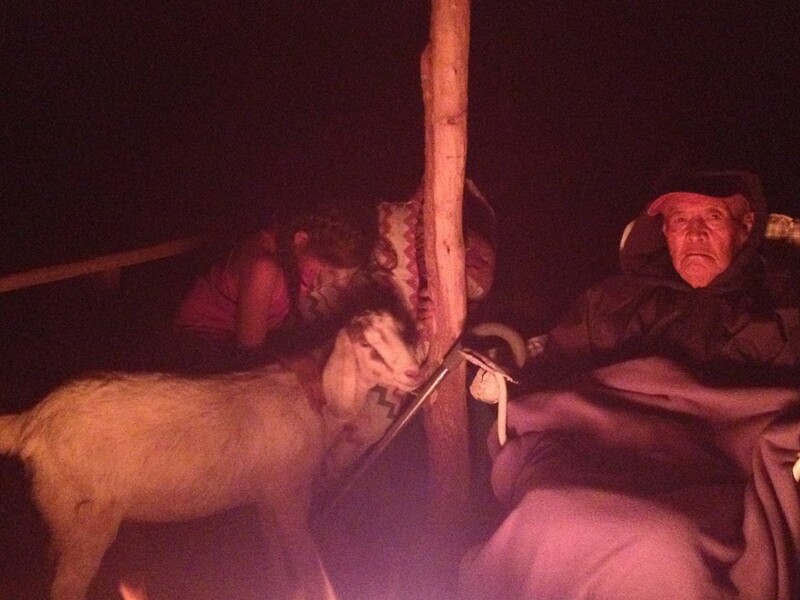 This family wanted these pictures shared so that the world can see the suffering at the hands of the federal government and Department of the Interior.